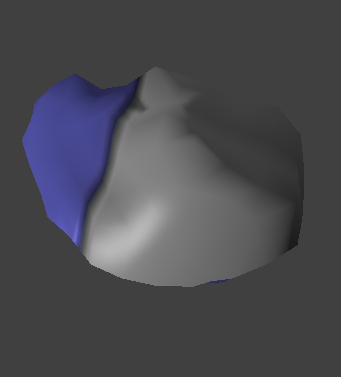 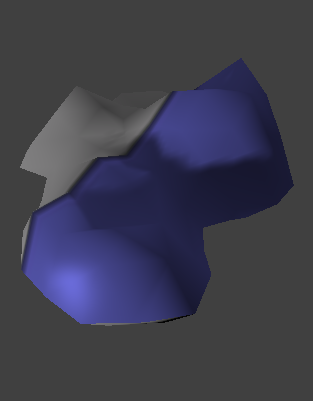 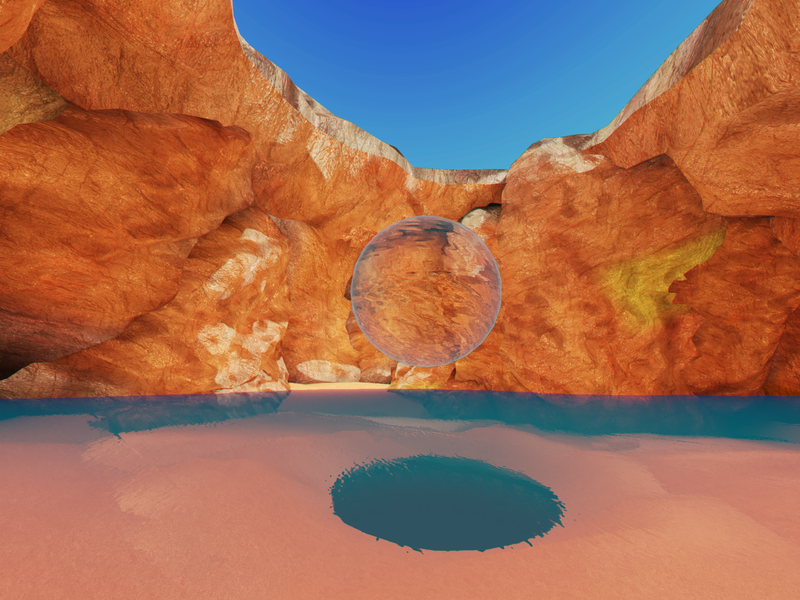 Here’s the first step of development of the level «The Cave». 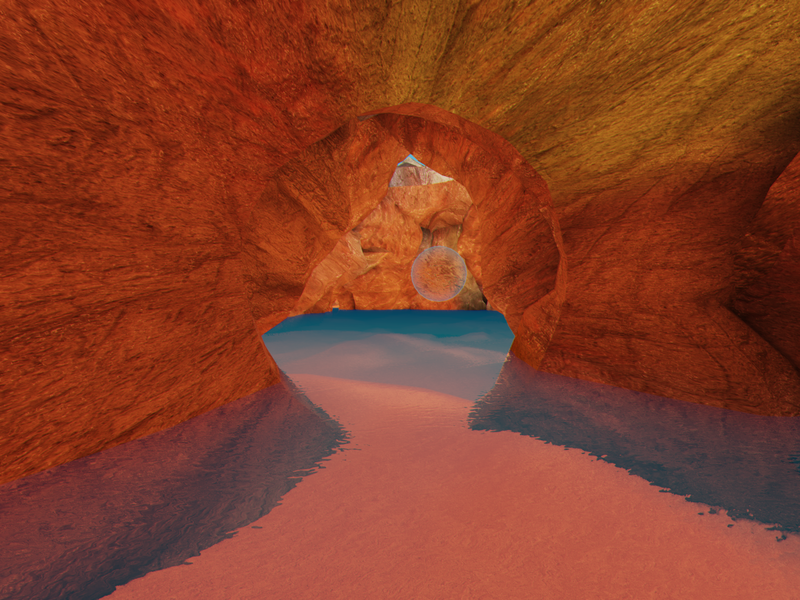 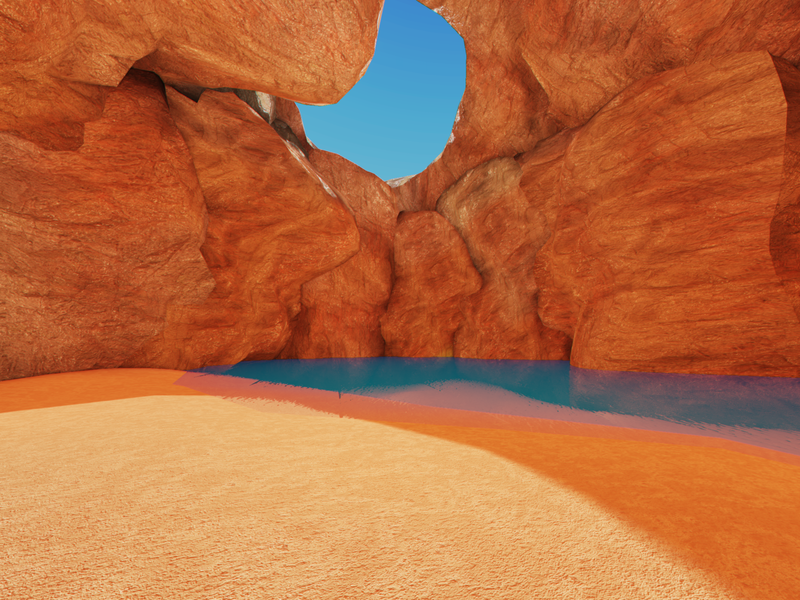 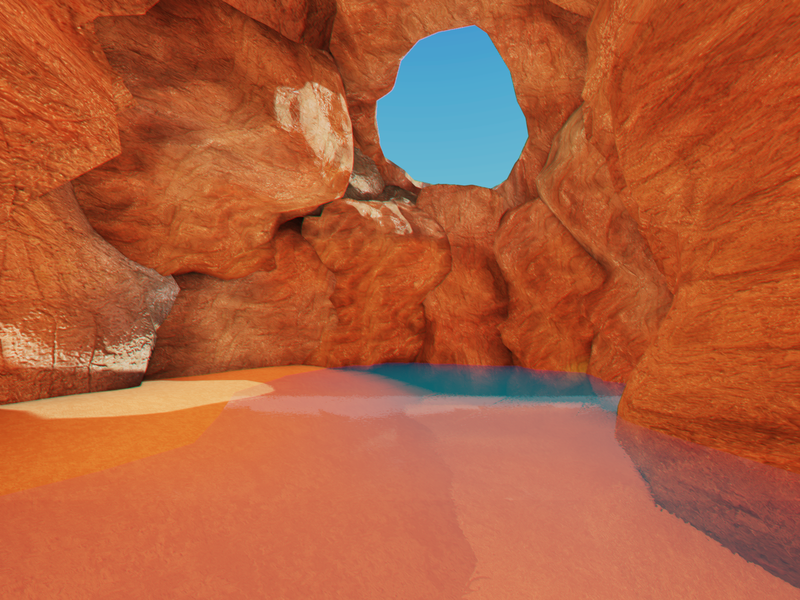 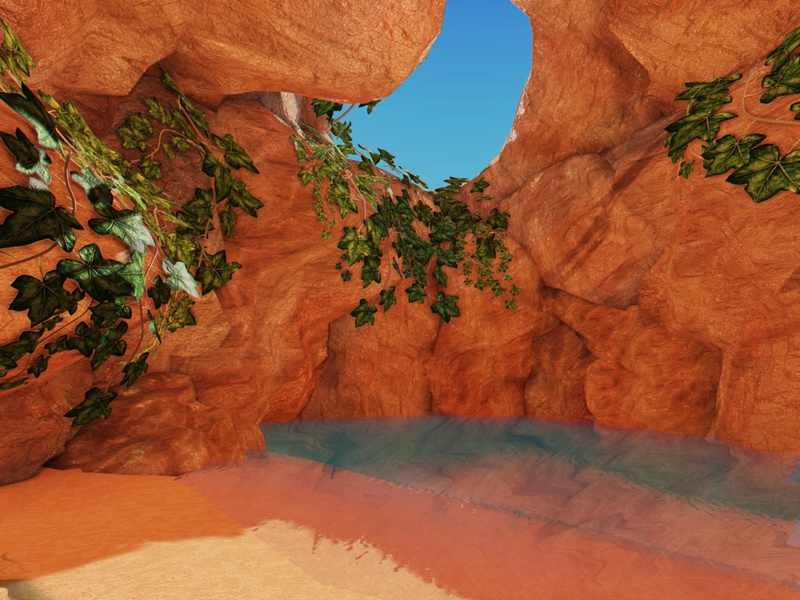 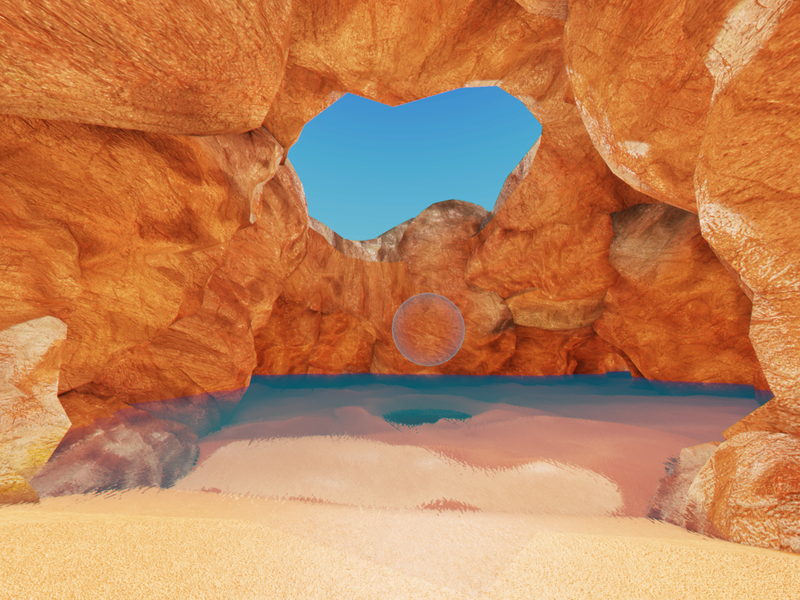 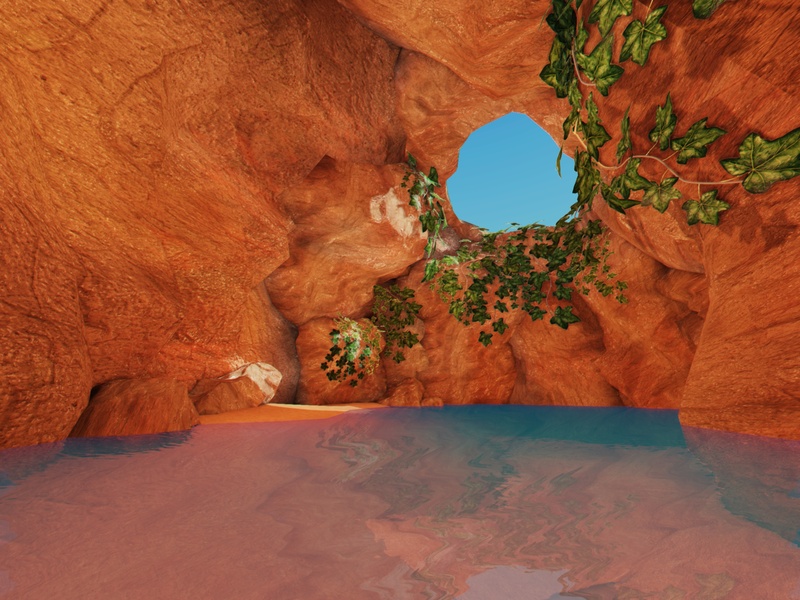 Water, rocks and sand were added. 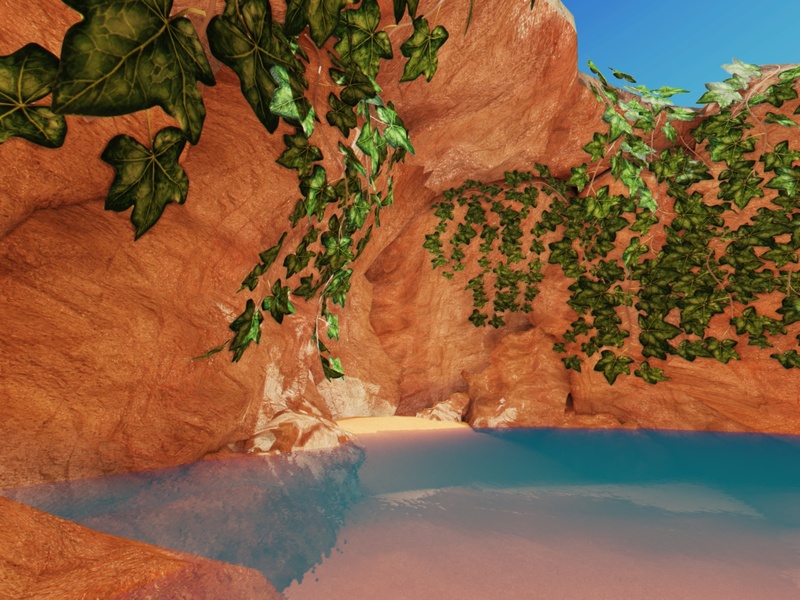 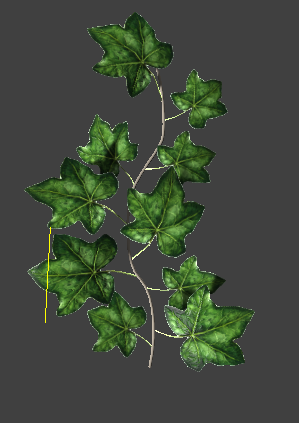 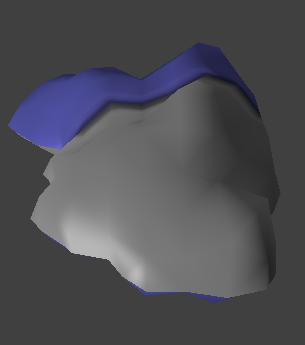 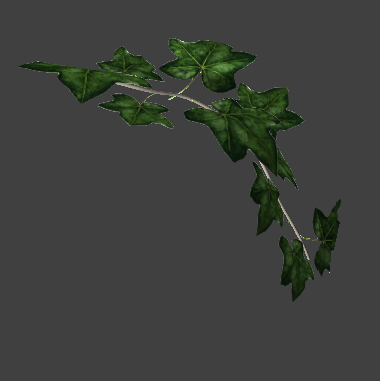 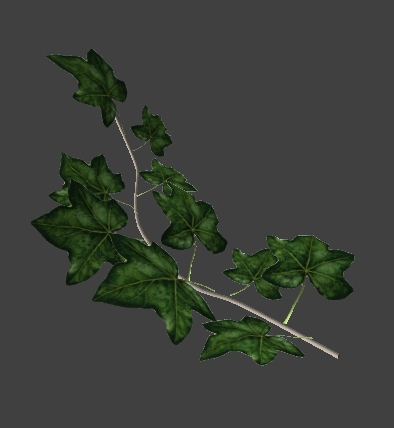 Next, some detailes, such are small rocks, stones and foliage are going to be added to the level.